“Executive is tasked with effective enforcement even against the political parties, politicians, legislators, quasi-political institutions with strong political affinity and non-governmental organizations (NGOs). However, legislators being the political master of the executive and with capability to influence the executive, enforcement against them and quasi-political institutions may not be effective in view of the conflict of interest. Justice should not only be done but also seen to have been done. Hence the need for constituting an independent quasi-judicial tribunal to oversee FCRA enforcement,” the Petition states. FRCA regulates the acceptance and utilization of foreign contribution or foreign hospitality by certain individuals or associations or companies in order to safeguard the national interest. Under the Act, the Central Government is conferred with several powers to notify organizations as political, to prohibit receipt of foreign contributions, to register persons for receiving foreign contributions and the suspension and cancellation of the same. It also provides for Central Government to specify any authority to investigate offences under the Act. Dr. Sarma had also made representation to the Union Home Secretary seeking an Independent Regulatory body for FCRA enforcement. A representation was also made to Cabinet Secretary without any meaningful outcome. The Petition goes on to cite several instances of alleged violation of the Act. As per the petition, Mr. Sarma has filed a complaint before the FCRA Division of the Union Home Ministry for prima facie violation of the Act against the BJP. Another complaint was lodged with the Election Commission of India alleging violations by BJP and Indian National Congress. Similar complaints have been lodged against Mr. Nitin Gadkari; against Members of Parliament accepting Foreign Multinational Monsanto Hospitality; and against Ms. Vasundhara Raje accepting foreign hospitality. The Petition reasons that the proceedings under FCRA should be independent and insulated from extraneous influences. It highlights the conflict of interest in Ministry of Home Affairs continuing to administer FCRA, under the direct oversight of the political executive. “The present arrangement does not provide the necessary independence for FCRA,” it says. 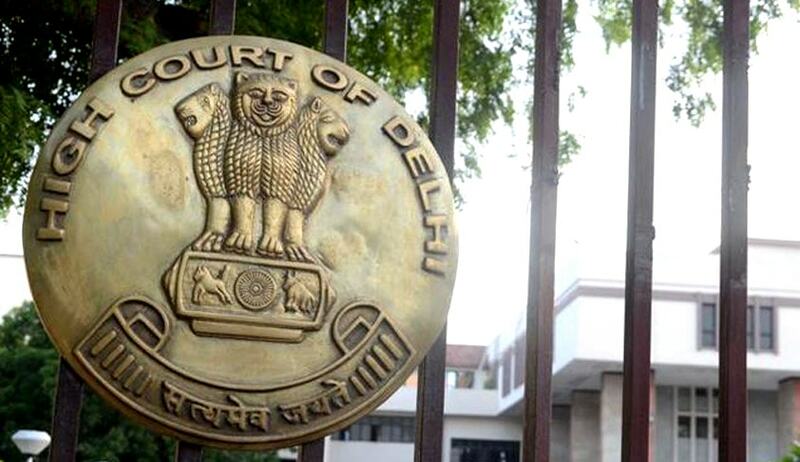 Further, it says that Judges and former Judges of even Constitutional Courts are subject to FCRA jurisdiction and consequently executive persecution and discrimination, thereby impacting judicial independence. In the light of the FCRA proceedings being strictly judicial in nature, the petitioners advocate for judicial training of those who administer the act, in order to inculcate experience and the capacity to conduct the proceedings in accordance with the norms set out in the Constitution and the principles of natural justice. The body, it suggests, could be headed by a senior member of the judiciary. The members of the body should be appointed on the basis of the recommendation of the apex court of India. In June this year, acting under the provisions of the Foreign Contribution Regulation Act, the Home Ministry had cancelled the licenses to receive foreign donations of around 4,470 NGOs. The list included a number of prominent NGOs such as Kabir, Nehru Yuva Kendra Sangathan (NYKS) and also top universities such as DU and JNU, Supreme Court Bar Association, and Escorts Heart Institute. The move will affect SCBA and GNLU as several NGOs providing funding to these institutions will now not be allowed get funds from abroad. You may read the LiveLaw story here. Teesta Setalvad and her husband Javed Anand were also pulled up for alleged violation of the Act. More recently, an FCRA violation notice was issued against well known lawyer and former ASG Indira Jaising’s Public Interest Service Organization ‘Lawyers Collective’. You may read the LiveLaw story here.